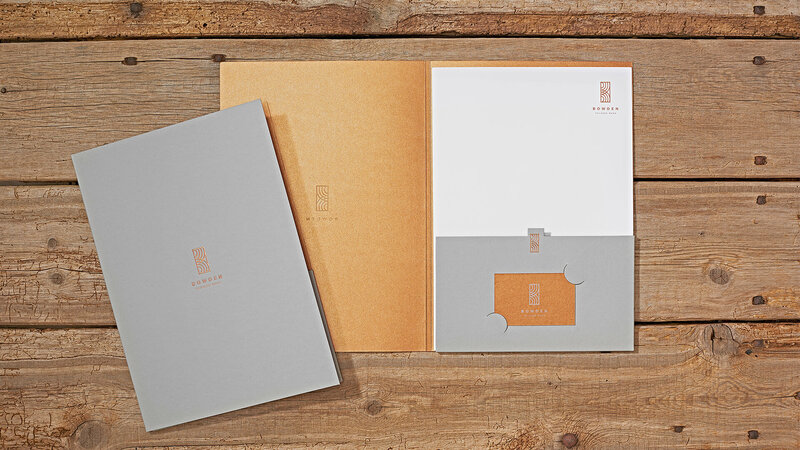 We Are 778 were approached by Bowden Tailored Wood to create a new, luxury brand identity that defined their expert standing in their relative market. 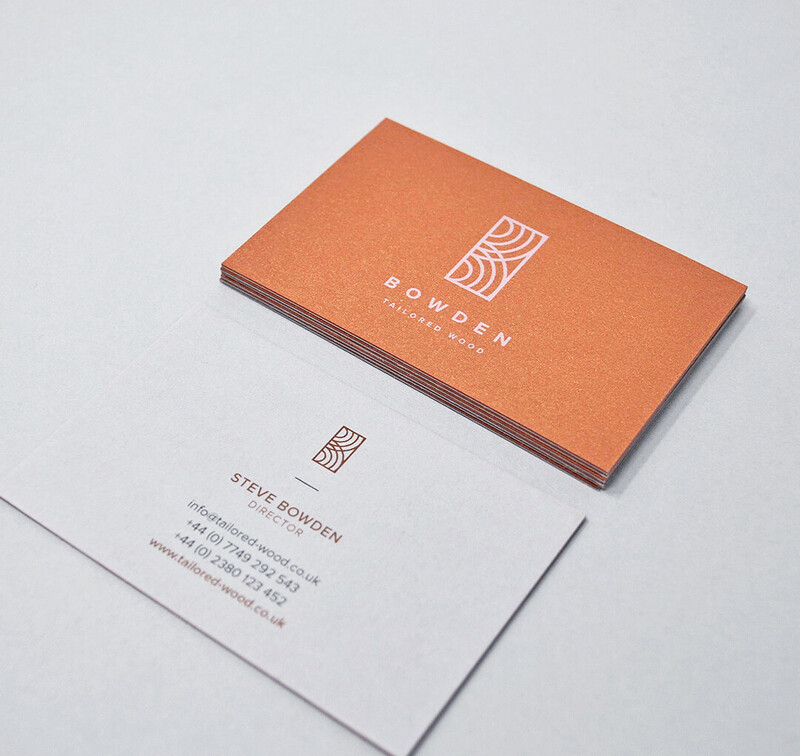 Bowden Tailored Wood are a family-run business, based in the New Forest, Hampshire. 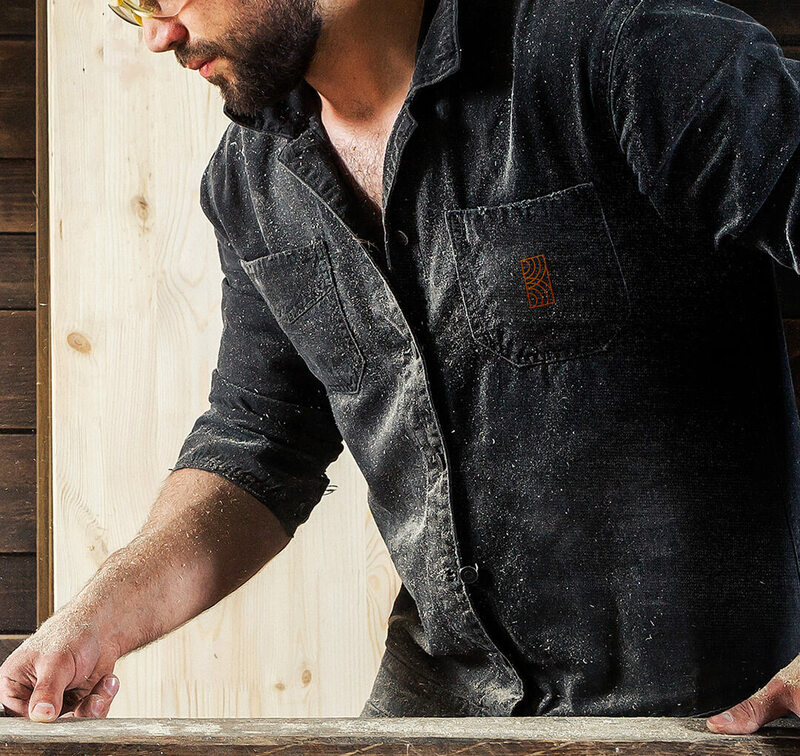 They take pleasure in preserving beautiful homes for over thirty years, recreating one-off, quality, heritage joinery products that enhance a homes architectural integrity – subsequently increasing its value. 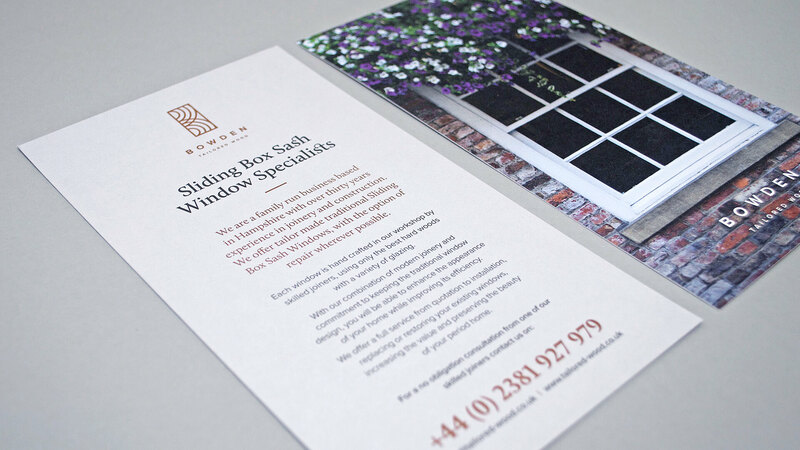 They pride themselves on maintaining a harmony between traditional designs, while delivering modern efficiency through glazing. 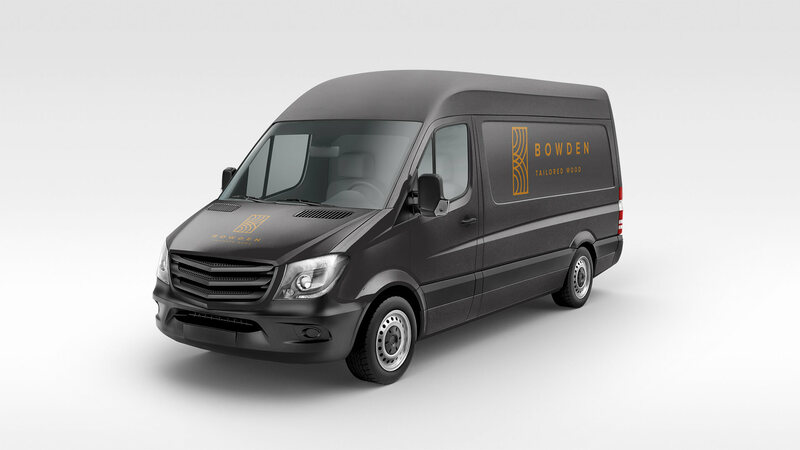 Our creative team designed and delivered an aspirational brand, with a logo marque that was beautifully crafted to align with Bowden’s products and services – specifically the raw material used in their everyday function. 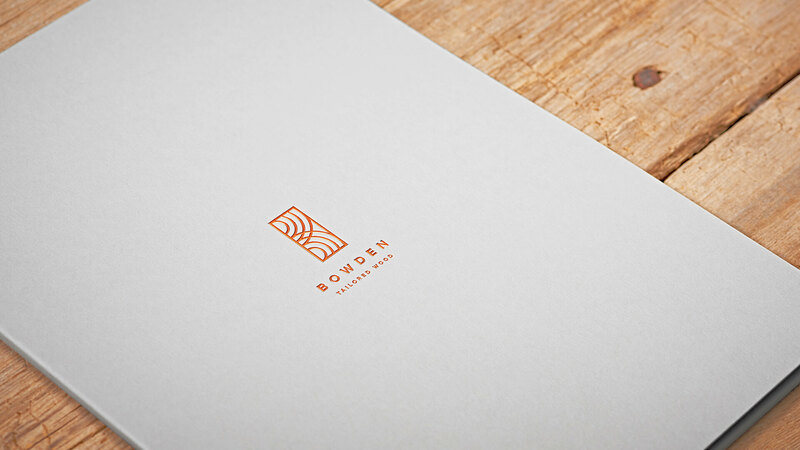 Our work for Bowden Tailored Wood included all branding collateral, with the use of GF Smith Colorplan stock both bonded and bronze foiled, as well as the design and build of a responsive website.